Welcome to Episode 43 of We Watched A Thing. This week we're Rocking up - covering ourselves in duct tape, and defying gravity, physics, and fire, as we scale a building to save our families, all while discussing the brand new blockbuster 'Skyscraper'. 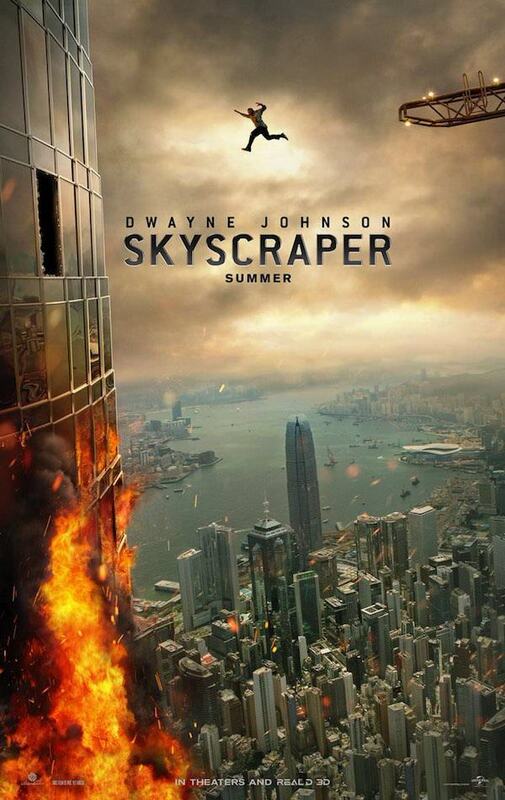 Skyscraper is a 2018 American action film written and directed by Rawson Marshall Thurber and starring Dwayne Johnson, Neve Campbell, Chin Han, Roland Møller, Noah Taylor, Byron Mann, Pablo Schreiber, and Hannah Quinlivan. The story follows a former FBI agent who must rescue his family from a newly built skyscraper – the tallest in the world – after it is taken over by criminals and set on fire. The first non-comedy of Thurber's career, it also marks his second collaboration with Johnson, following Central Intelligence (2016).